Luxury vinyl planks and tiles are one of the fastest growing segments of the flooring market today. Featuring new visuals and enhanced finishes these products can be installed in a wide variety of applications. Resilient flooring offers comfort in a hard-surface flooring that no other can while at the same time being one of the most affordable flooring options. 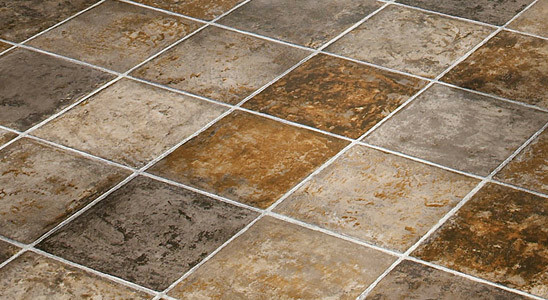 Typically, resilient floors are softer and warmer underfoot than the other hard surface floors it replicates. Resilient flooring is also incredibly durable and easy to maintain. Add to that unlimited colors and patterns, and resilient flooring can be a great fit for your lifestyle. Resilient flooring comes in so many patterns, textures and styles, it would be hard not to find several that fit your home’s design. The benefits of resilient flooring are easy to see, and feel! And, there is no better value than resilient floors in terms of beauty, performance and price.